Emmy Award Winning TV Show Host, Producer, Director, serving as a judge for the Emmy Awards and on the Board of Governors. 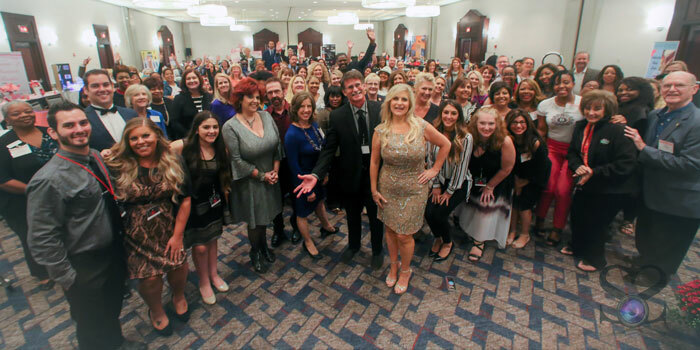 An Author & Co – Author of 8 Self Help Books, Speaker, Emcee, Founder of Live Your Legacy Summit event series and A.M.P – Aurea McGarry Productions – A media training & concierge company for business owners & Non-Profits. 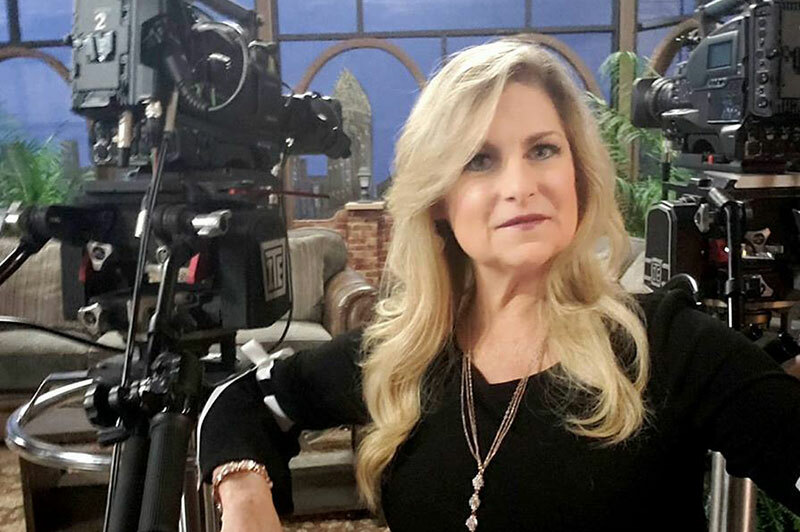 Currently a frequent lead TV Host for “Atlanta Live” on WATC TV. A Cancer & Domestic Violence Sur-THRIVER and Walking Miracle! 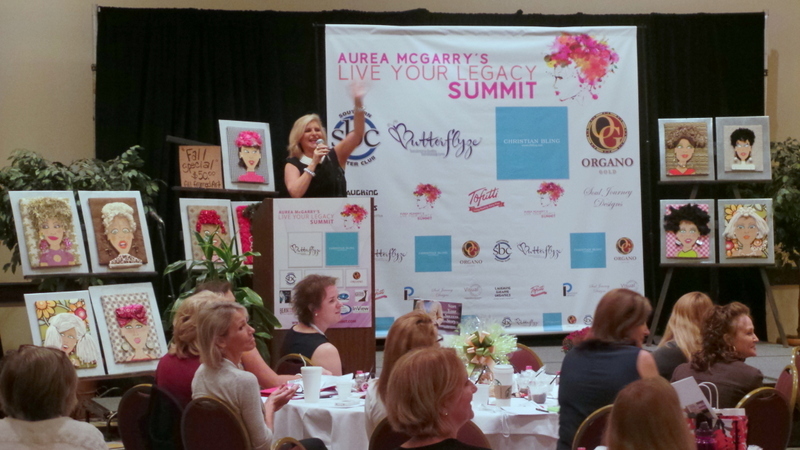 As an author, speaker and success coach, Aurea has been featured on over 450 radio shows and dozens of TV shows across the country including; The 700 Club, Atlanta & Company, Atlanta Live, Fox Good Day Extra, NBC Daytime Tampa Bay, PBS, ION, Nite Line S.C, Good Morning Austin and many others with audiences in the millions. 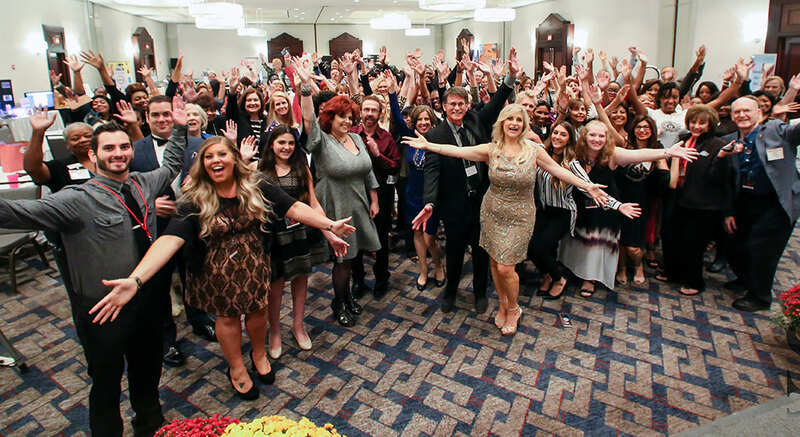 As a sought-after speaker and emcee she travels the country inspiring people to live their best legacy now and as a media concierge speaker she teaches business owners and Non-Profit organizations how to become the “Go To” celebrity expert in their business by partnering with the right media outlets for their industry to land TV & radio show interviews. Ready to Work with Aurea?